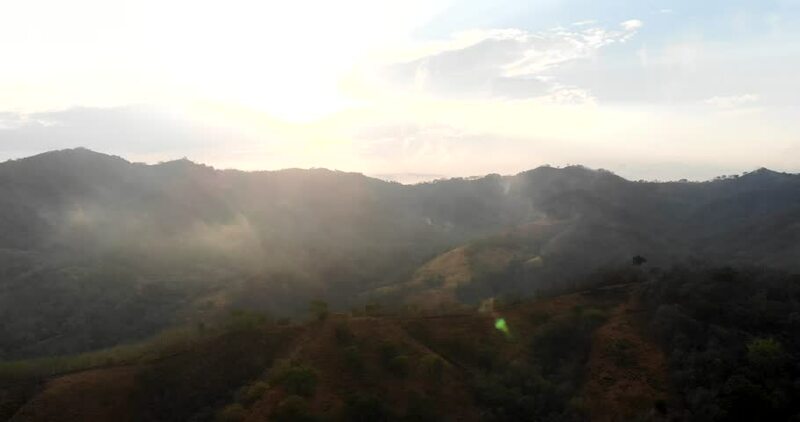 Aerial drone and travel footage of the sunset in the mountains of the Nicoya Peninsula in Costa Rica. 4k00:13Tropical rainforest with misty forest fog, aerial view. 4k00:11Aerial shot of a tropical rainforest.